Salmon, elk, eagles, orchids, people and Merlin all depend on a healthy and diverse ecosystem. Seeds, fruits and insects feed young and adult songbirds who are, in turn, sustenance for this predatory falcon. 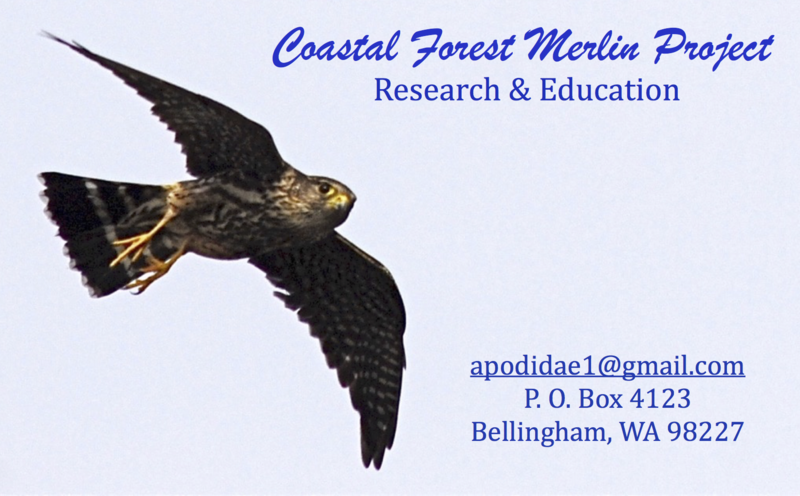 Diverse elements like these are a constantly interacting food web, a tapestry of opportunities for the Merlin and you.